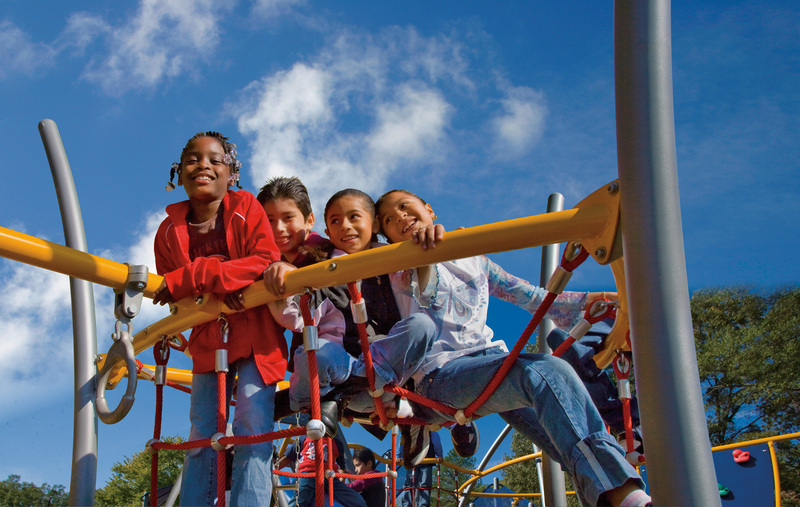 NCRPA, PlayCore and GameTime are aligning resources and strategically partnering to promote best practices in parks and recreation, provide quality education and arm communities with evidence-based resources. Learn more about the goals of this initiative. Communities who are awarded funds as part of the NCRPA Statewide initiative can apply their funding award toward the purchase of PowerScape, PrimeTime and IONiX play systems. Create a multigenerational fitness destination in your parks with Challenge Course. NCRPA Statewide Initiative funds can be applied to the purchase of Challenge Course Pro or Youth Series. Help adults in your community stay more active and achieve their health and wellness goals. NCRPA Statewide Initiative funds can be applied to these Outdoor Fitness Packages.